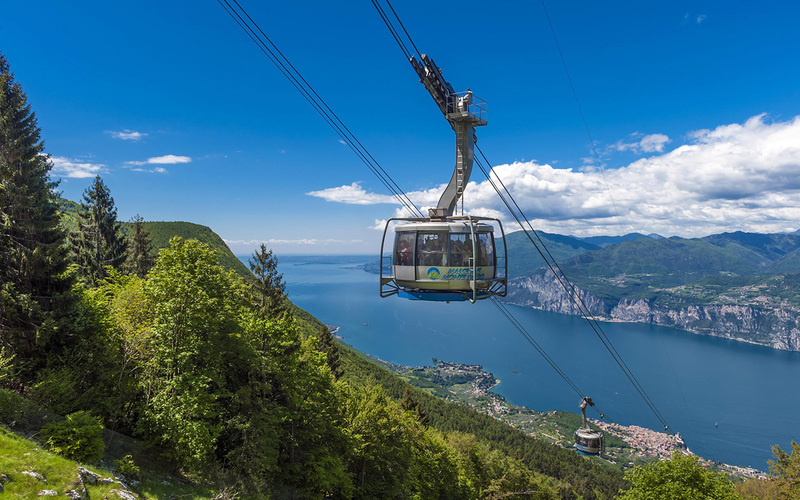 The Cableway Malcesine-Mount Baldo is a famous funicular railway and has always been a benchmark for tourists coming to visit the Lake Garda area, both in summer and in winter. 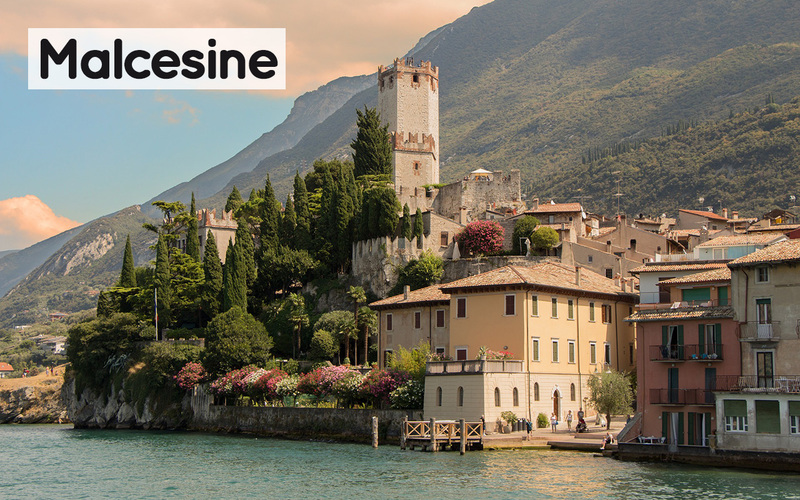 Come and see for yourself the natural wonders and the breath-taking views on the lake, that you’ll be able to fully experience thanks to the rotating cabs of this modern station. Do not miss the spectacular opportunity to see the light blue of the Lake merging with the sky in one extraordinary panorama; from the snowy peaks of the Alps, to the clear profiles of the nearest mountains to the sinuosity of the plain. 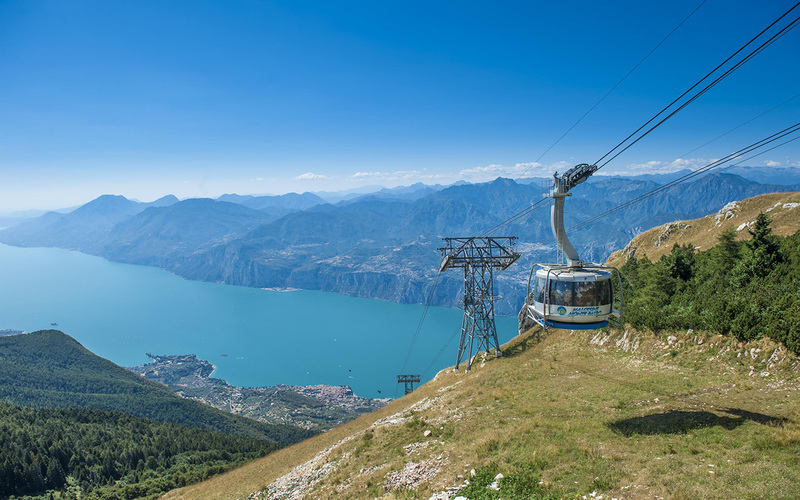 The cable car reaches 1800 m at its peak. Would you like to know whether the bathroom is accessible or not? The height of the bed? While surveying the facilities, we collect useful information only for you. Put us to the test and write to us, we will reply as soon as possible.